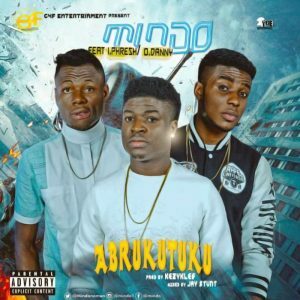 G4F entertainment is back again with another hit track titled “Abrukutuku” featuring Mindo, Oh Danny and I-Phresh. This one is a blast!!! !